To compliment our own range of standard and custom made wooden joinery products (doors, windows, sliding sash, folding, bi-fold and more...), we have supply products from manufacturers who are known for their superior products and excellent customer service. We are joinery specialists and manufature purpose made joinery out of any hardwood with a 10 year guarantee on all products. We manufacture (amongst others) sliding doors, sliding widows, folding doors, casements windows, mock sash windows, pivot doors and all purpose made solid wood doors. 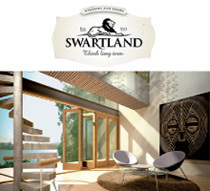 FSC certified hardwood wooden doors, casement and sliding windows. Available country wide ex-stock. 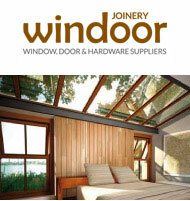 A reliable supplier of doors and windws with impeccable backup and service teams. 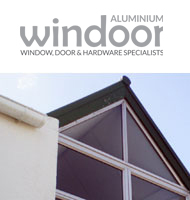 To compliment our range of standard and custom made aluminium products we have partnered with other manufacturers known for their superior products, full national distribution and export ranges, and excellent customer service. 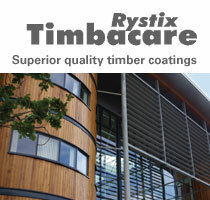 Custom standard and custom made aluminium products country wide with installation solutions in most areas. We supply casement 34 and 38, and a full range of patio, sliding and palace products, single glazed and double glazed doors and windows, and low-e, energy efficient glass in most items. Talk to us about your fenestration requirements, u-value's, double glazing and perfromance glass solutions, such as acoustic or security. 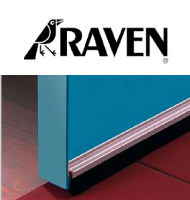 Our hardware and security products are sourced from manufacturers known for their superior products, balanced pricing and excellent locking mechanisms, sliding gear and stacking/ folding systems. 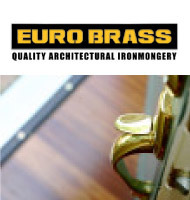 Ironmongery in brass, stainless steel, black cast iron and aluminium - with KALE security locks being the best value for security. Hillaldam is dedicated to the design and manufacture of quality sliding door solutions and is known as the leading supplier to the industry for all sliding systems. 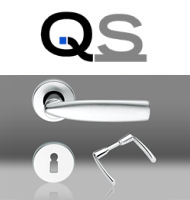 QS Stainless Steel handles, locks and hinges - durable, reliable and exceptional value for money. The ultimate seals for all domestic, commercial or industrial environments for sound dampening, dust, water or simply to make your doors fit snugly. We only sell sealants that we would use, and have tested ourselves. When we pre-seal and ship a product, you can be assured that the product is well protected! 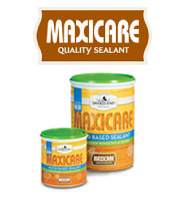 The most suited sealant for the African environment in water and oil based variants - the best value for money and performance product on the market, hands down.